Satoko was certified as an Alexander Technique teacher by ACAT and AmSAT after completing 3 years required training program. She received M.A. of English literature from graduate school of Kobe City University of Foreign Studies in Japan, and finished the doctoral courses. She taught literature at the university for 3 years, and sung as a jazz vocalist in Kobe area. She moved to US in 2003 to study voice performance at Berklee College of Music with a scholarship, and received the Two-Year Certificate. She taught the Alexander Technique in NYC area and assisted the classes at The New School, Bernard College, JCC, Teacher Certificate Program at ACAT, Free Monthly Demonstrations of the Alexander Technique at ACAT, New York Open Center and Mozart Academy. 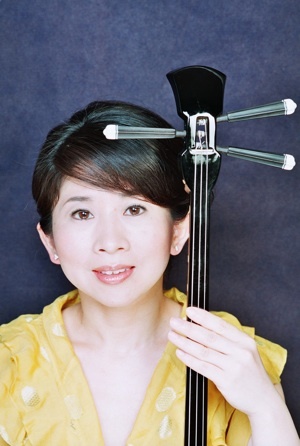 She also performed as a vocalist and Sanshin player in NYC area. In 2011 she moved to Washington DC.